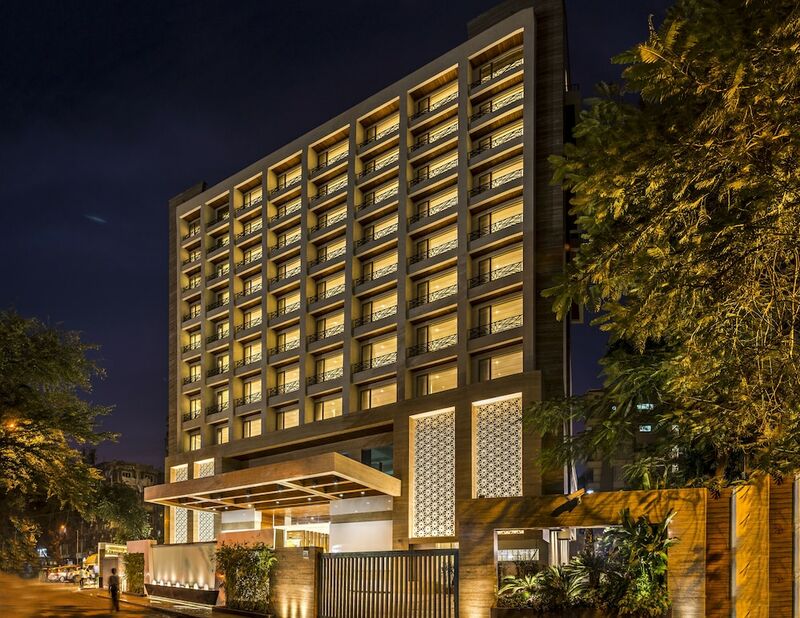 This list of the 10 best budget hotels in Mumbai gives you the possibility to discover one of the most iconic metropolis in India without spending too much on your accommodation. Settled on seven islands, Mumbai hosts a stunning choice of things to see and do for a memorable vacation. 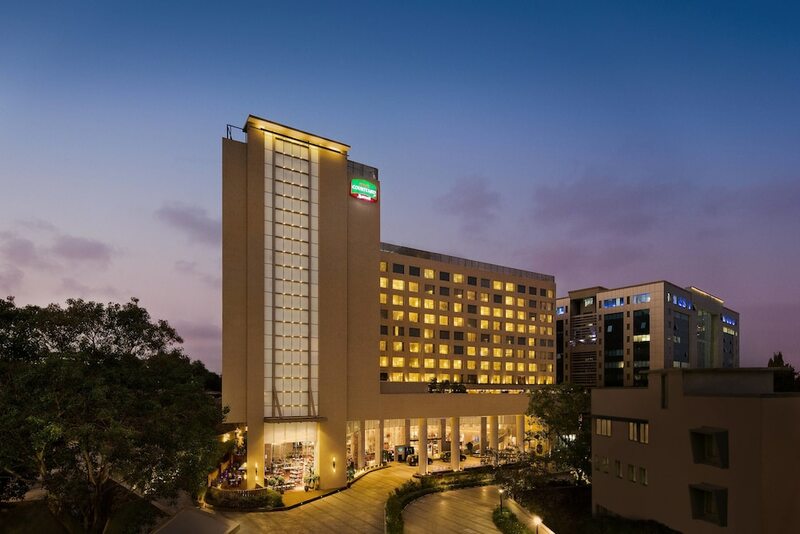 The best affordable Mumbai hotels on display below have been selected according to the number of reservations they received in the past few weeks. Their location, rooms, facilities, and service are top-notch, and all of them are rated under US$100 per night. Browse through and book one of these establishments to enjoy all the wonders of the most fascinating metropolis in India without spending too much on your hotel room.